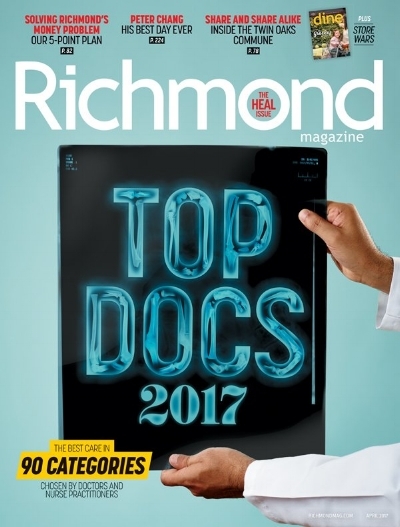 Commonwealth Radiology is proud to announce that two of its distinguished doctors have been named as Top Doctors in the April 2019 edition of Richmond Magazine. 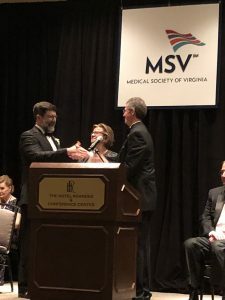 Congratulations to Dr. Somerville in Diagnostic Radiology and to Dr. Weinberg in Interventional Radiology for this great honor. 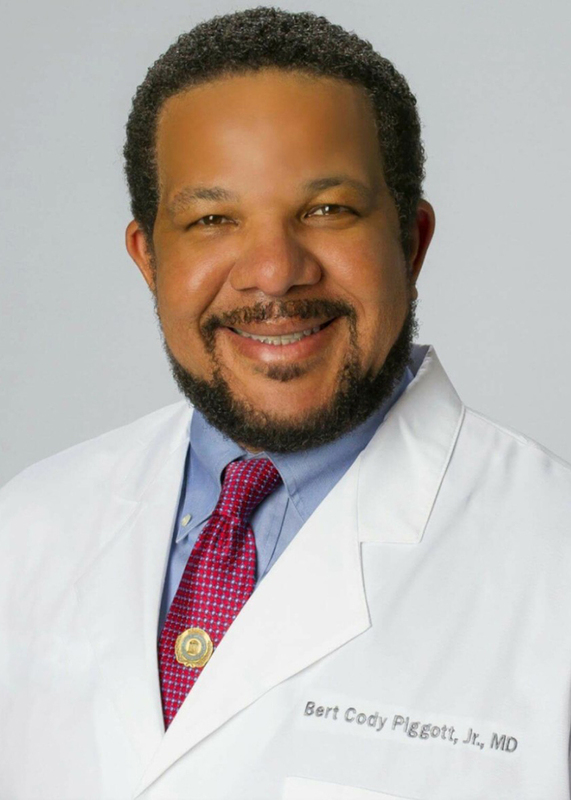 Commonwealth Radiology is pleased to welcome Dr. Bert Piggott to our practice as of February 2, 2019. 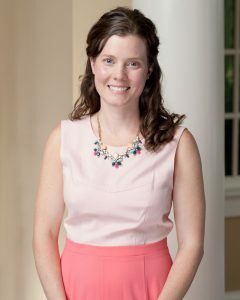 Dr. Piggott will serve as our Chair of Radiology for Rappahannock General Hospital. He graduated from The University of North Carolina at Chapel Hill with a BA degree in Zoology and he earned his M.D. degree from The U.N.C. School of Medicine. 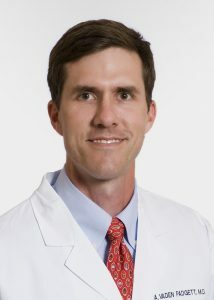 He then completed his diagnostic radiology residency at The Medical University of South Carolina in Charleston, SC. 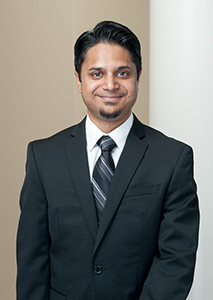 Dr. Piggott is board certified by the American Board of Radiology. Upon completion of his residency, he soon became a partner and subsequently served as Senior Partner and President at Halifax X-ray Associates in Roanoke Rapids, North Carolina. He practiced for 29 consecutive years at Halifax X-ray Associates. 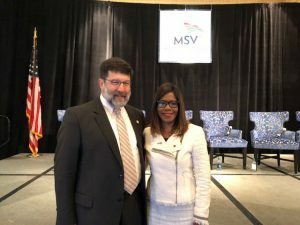 In addition to serving on his hospital’s Medical Executive Committee and as the Radiation Safety Officer, Dr. Piggott has served on many hospital committees including Credentials, Patient Care, Safety, Quality Council, and Patient Education. His special interests include body imaging and neuroimaging. 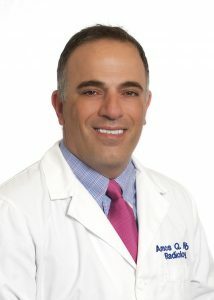 Our physicians are very active in improving medical care for patients on the local, state and national levels. 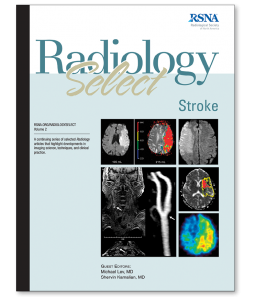 Numerous Commonwealth Radiology physicians have served as longstanding members of hospital committees dedicated to patient care, such as the institutional review board, credentials committee, and cancer committee. Four of our physicians currently serve on the Medical Executive Committees for Bon Secours hospitals. 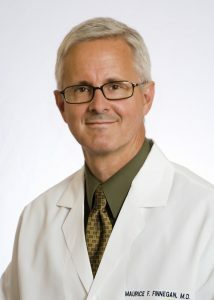 Dr. Szucs is a past president of the St. Mary’s Hospital Medical staff. Many CR physicians hold significant positions in local medical organizations. 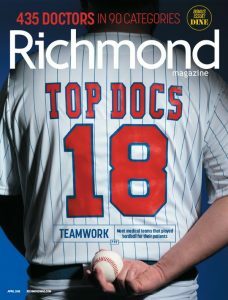 Seven of our physicians have been the president of the Richmond Radiological Society, and one of our physicians has been the president of the Richmond Academy of Medicine. 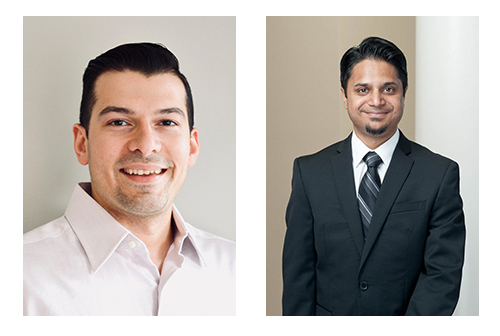 Four of our physicians, Dr. Cole, Dr. Disler, Dr. Dufour, and Dr. Szucs, have appointments to VCU as Clinical Assistant Professors, teaching local residents and fellows about their respective specialties. 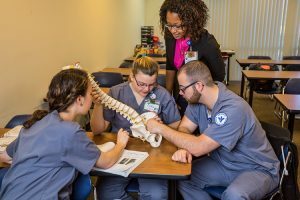 In addition, CR provides a core rotation for the students in the Bon Secours School of Medical Imaging. 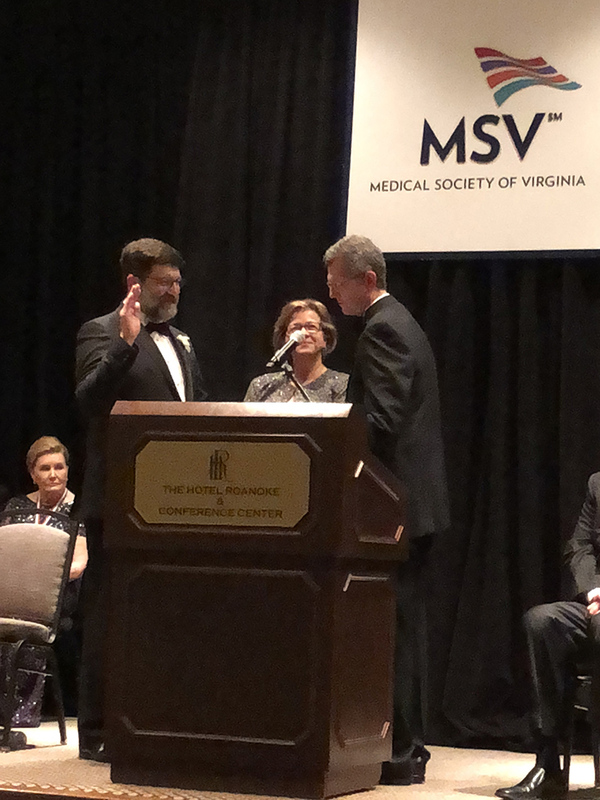 Two of our physicians, Dr. Szucs and Dr. Vaughan, have previously been the president of the Virginia American College of Radiology (ACR). 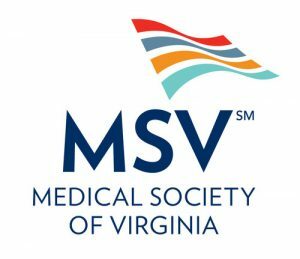 Additionally, numerous CR physicians are involved with the Medical Society of Virginia. Dr. Vaughan and Dr. Padgett are currently Alternate Councilors. Dr. Szucs is a Councilor and Chairman of the Legislative and Public Relations Committee. Dr. Prizzia is an Alternate Delegate to the Medical Society of Virginia. 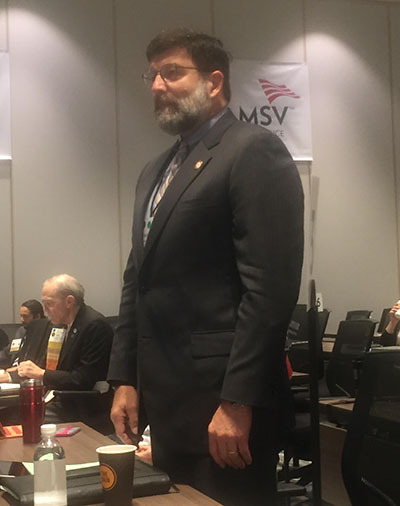 Dr. Szucs is also an Associate Director for District 3 in the Medical Society of Virginia. 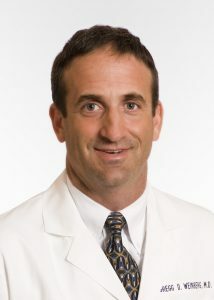 On the national level, Dr. Disler serves on the ACR musculoskeletal imaging committee. Our physicians have also done academic work. 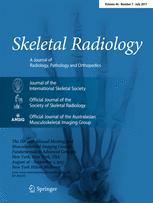 Dr. Disler and Dr. Szucs have worked as editors for Radiology, and Dr. Disler is currently an editor for Skeletal Radiology. 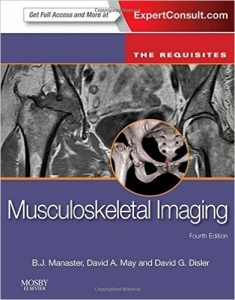 Dr. Disler (3 editions) and Dr. Prizzia (1 edition) have coauthored books in skeletal imaging. Dr. Somerville has authored two chapters in a book slated to be published in the fall of 2017, titled Ultrasound: a core review. Just as our physicians continue to take an active role in medical education and advocacy, they also further their own education and understanding of newer techniques and modalities. 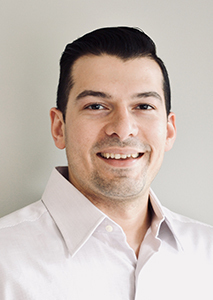 We have nine physicians who have gone on to receive additional Certificates of Added Qualification (CAQ) in the areas of neuroradiology, pediatrics and interventional radiology. 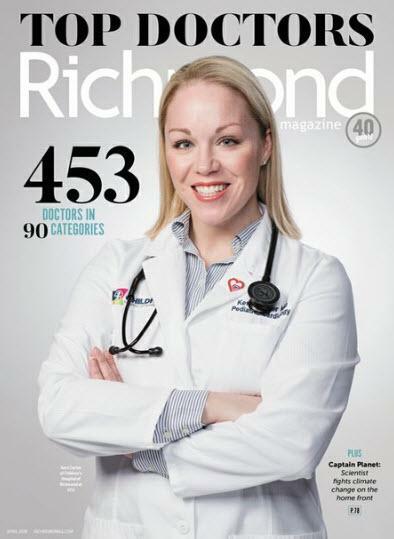 Finally, we are extremely proud of how our physicians’ dedication has been recognized. The Society of Abdominal Imaging awarded Dr. Szucs with a fellowship for his contributions to the field of abdominal radiology. 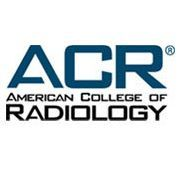 Additionally, the American College of Radiology bestowed fellowships, the highest honor of the ACR, to three of our physicians, Dr. Disler, Dr. Goldschmidt, and Dr. Szucs. In keeping with our mission, Commonwealth Radiology continues to support charitable organizations in the Richmond area dedicated to improving the health of our community. 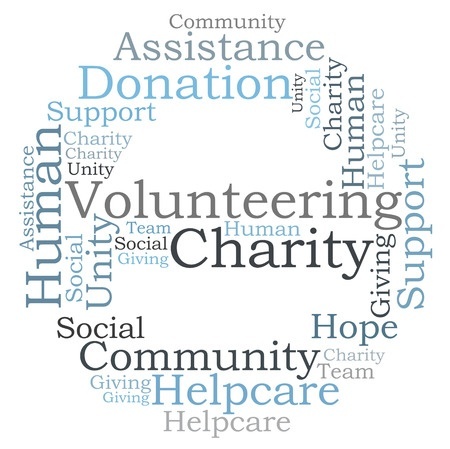 The past few years we have provided our services for free or at a reduced rate through the following organizations. The Bon Secours Financial Assistance Program helps uninsured patients who do not qualify for government-sponsored health insurance and cannot afford to pay for their medical care. Insured patients may also qualify for assistance, based on family gross income, family size, and medical needs. Commonwealth Radiology uses the same conversion factor as Bon Secours and donated approximately $1 Million dollars in care to Richmond area patients in 2016. 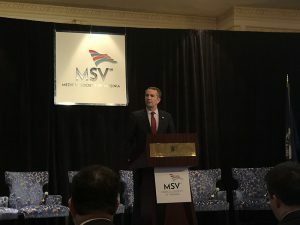 Access Now was founded in 2008 and partners with 22 safety net clinics and provides specialty medical care for more than 16,000 residents of the Great Richmond area who are disadvantaged and lack health insurance. Each year, Commonwealth Radiology has donated over $50,000 to this additional network of charity care, outside of the Bon Secours network.